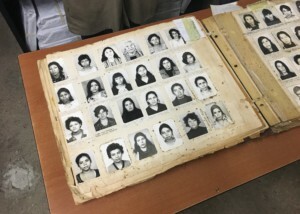 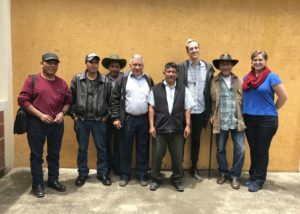 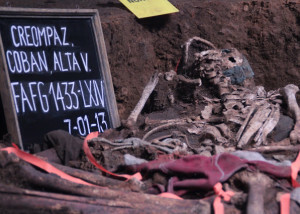 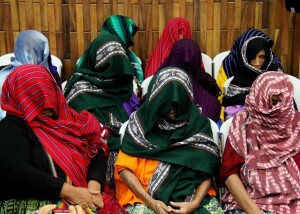 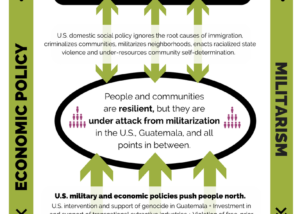 In Guatemala, the decades-plus organizing of ACODET offers concrete lessons to movements defending land and neighborhoods. 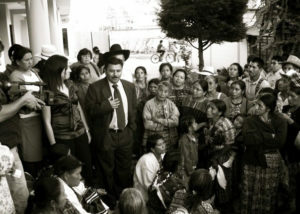 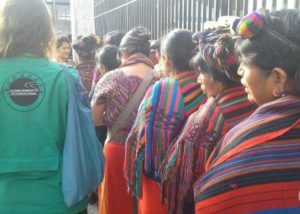 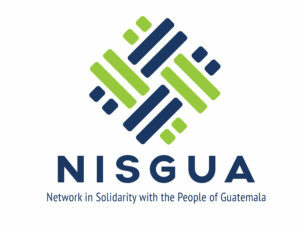 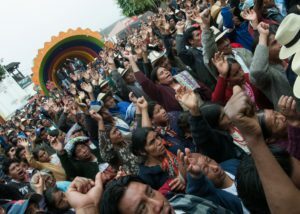 ACODET has staved off the imposition of the Xalalá Dam and strengthened a regional movement for indigenous self-determination. 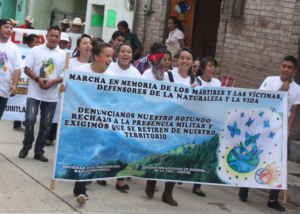 They not only denounce the waste and pollution of water, but also lift up the need to protect indigenous life and strengthen community defense.